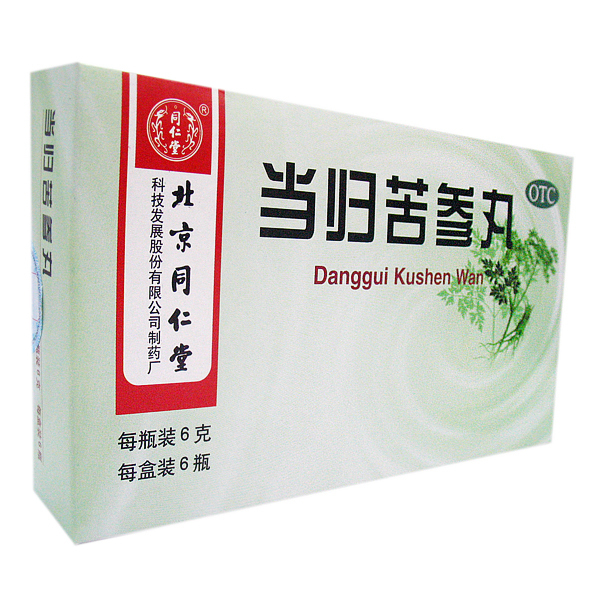 Fang Feng Tong Sheng Wan or Fangfeng Tongsheng Wan for colds and flu is known as effective anti-inflammatory and antiviral Chinese medicine. 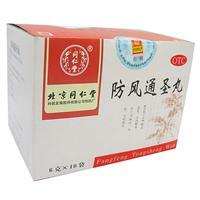 Fang Feng Tong Sheng Wan is a good anti-allergic, immunomodulating, analgesic remedy with a laxative effect. Thanks to a variety of ingredients, the plant pills are safe to use and effective for a wide range of diseases. general cleansing of the body from heat and toxins. 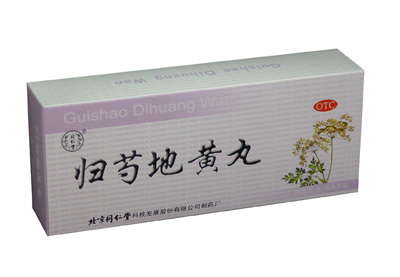 Fang Feng Tong Sheng Wan Ingredients: mint field, cobbler spread, Chinese goiter, Baikal skullcap, licorice root, forsythia hanging, rhubarb, gardenia, platycodone large-flowered, schizonopeta monocerosum, talcum, salt, gypsum. Dosage: 6g at a time, 2 times a day.